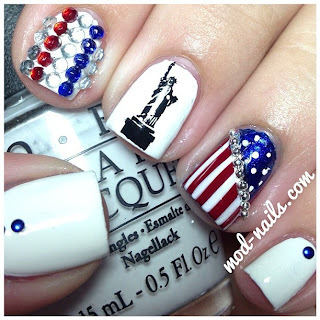 I know I'm two days late but I hope everyone had an amazing fourth of July!!! 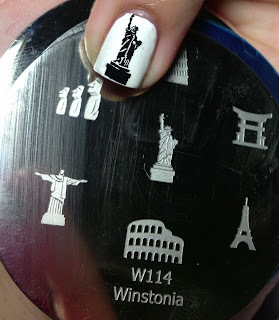 The statue of liberty is a stamp from www.winstoniastore.com ! I used black konad polish to stamp. So perfect for July 4th. I'm in San Francisco for the holiday weekend so sorry for the delayed blog posts! I love long weekends.